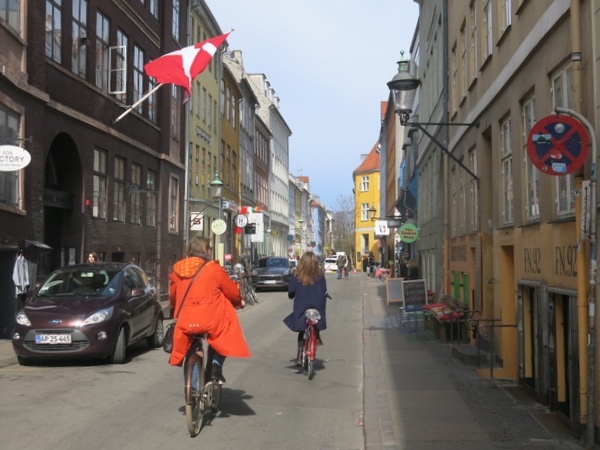 What a wonderful way to see much of Copenhagen. Riding bikes w our grown kids and spouses was most memorable. Paul's knowledge and navigation made this a great kick off to our Baltic Cruise.